MediaMarkt has just closed its flagship store on Huaihai Road in Shanghai. 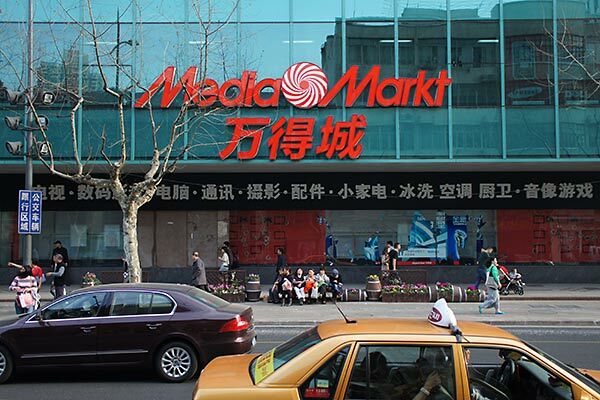 With a launch in 2010, MediaMarkt has opened seven stores in Shanghai. 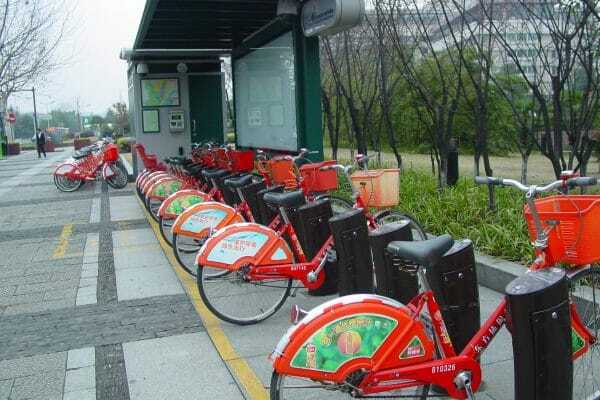 The China venture is owned by German Metro Group (75%) and Taiwanese Foxconn (25%). The ambition was to open 100 stores in China. The competition in China is fierce and MediaMarkt has decided to withdraw from the Chinese market. The largest domestic home appliance chain is Suning with almost 1,700 stores across China. Today, the competition in electronics retailing is throat-cutting. Typical for the industry is that the retailers do not have any private label brands and they face competition from both other physical stores and web shops. The industry is characterized by tough price competition. Sometimes economies-of-scale is not enough. Empty windows at MediaMarkt’s flagship store at Huaihai Road in central Shanghai.